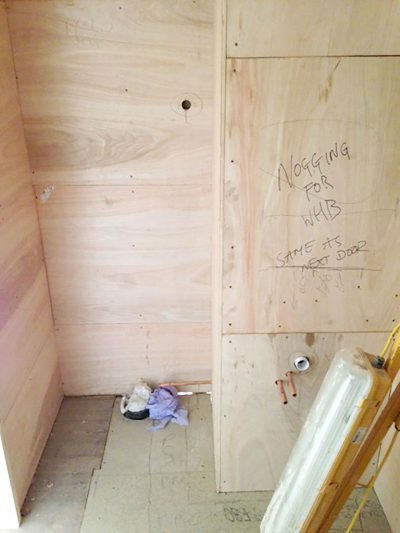 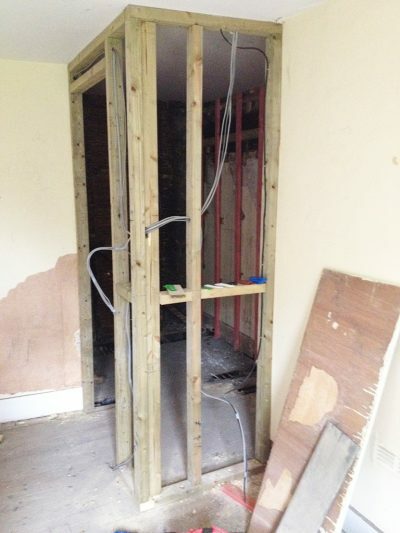 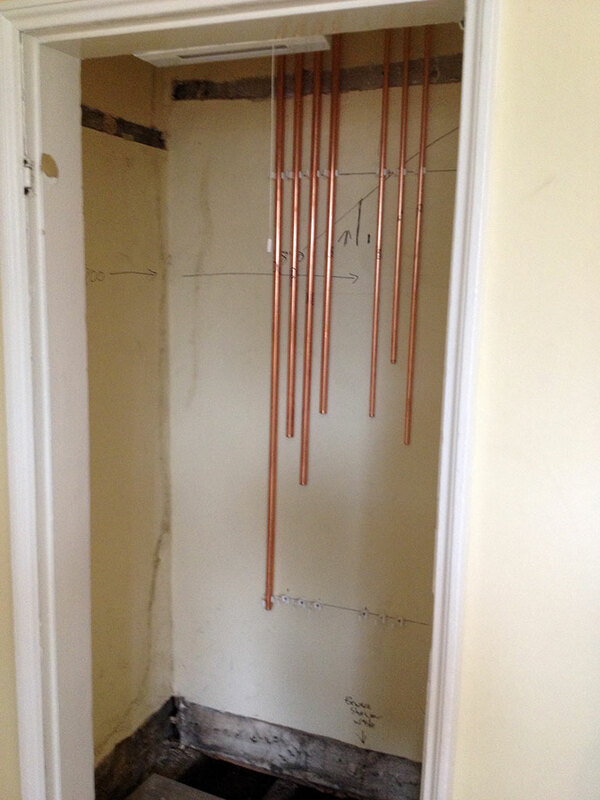 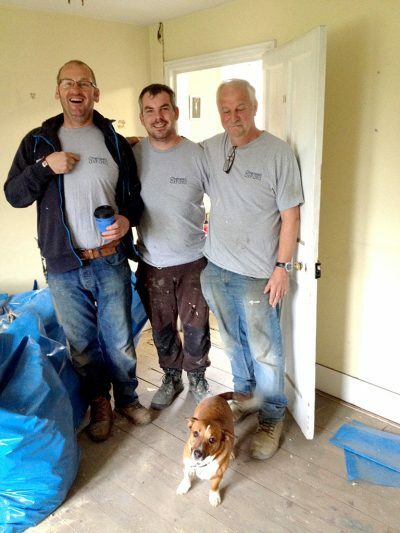 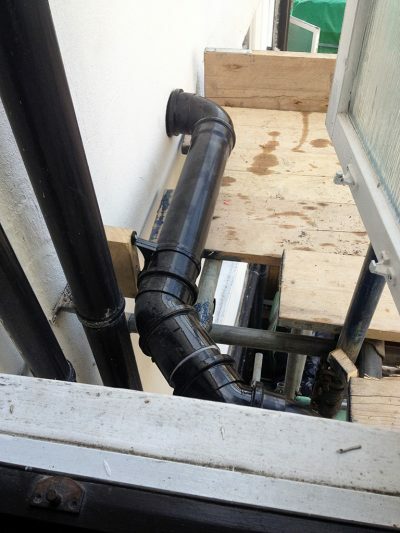 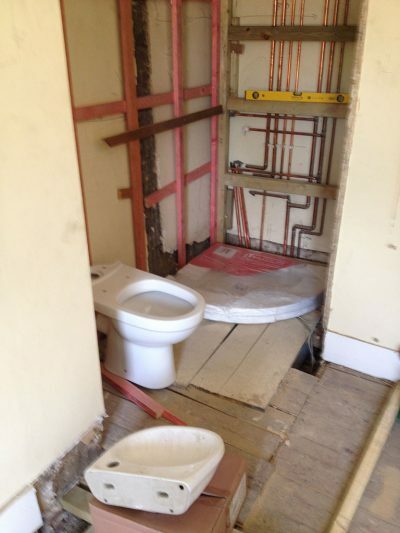 UPDATE: The rooms are being plastered and the ensuite shower-rooms and toilets are taking shape. 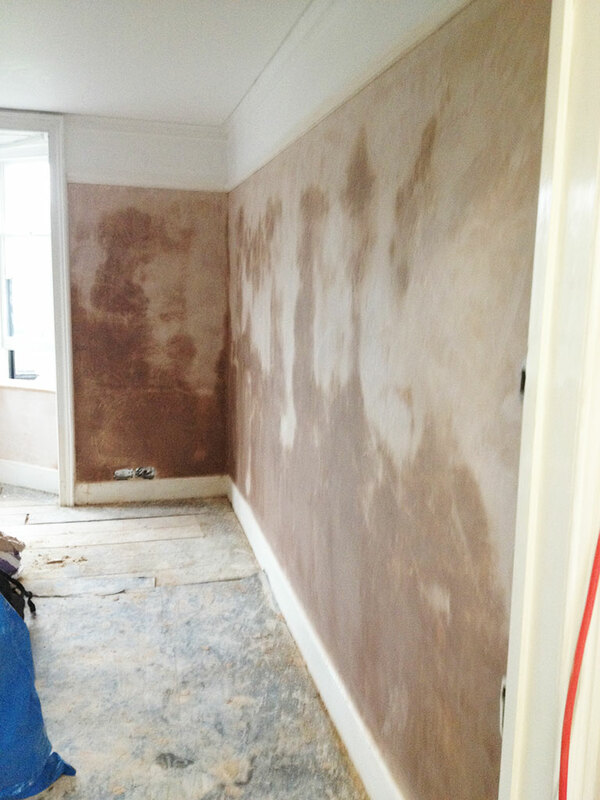 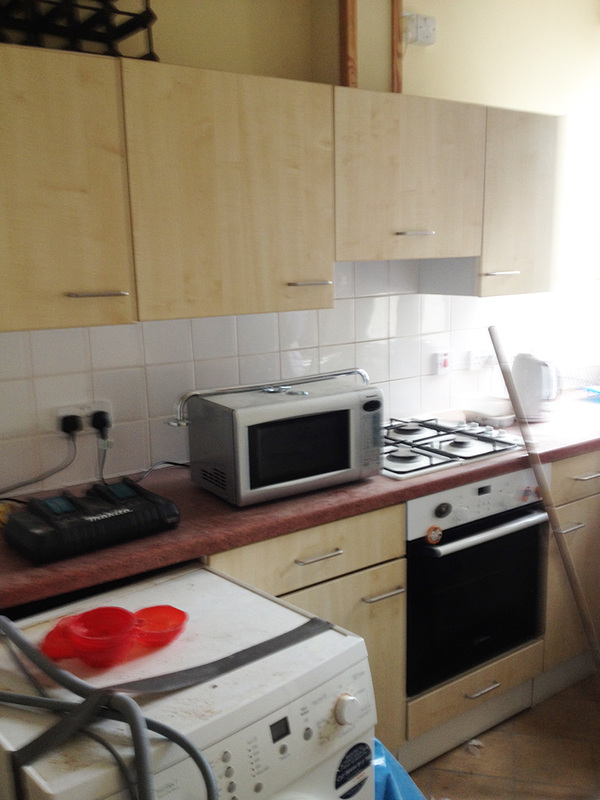 Refurbishment of students rooms in No. 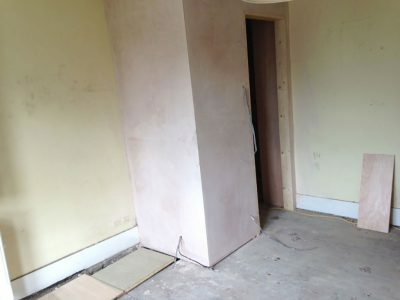 85 St Aldates, Oxford. 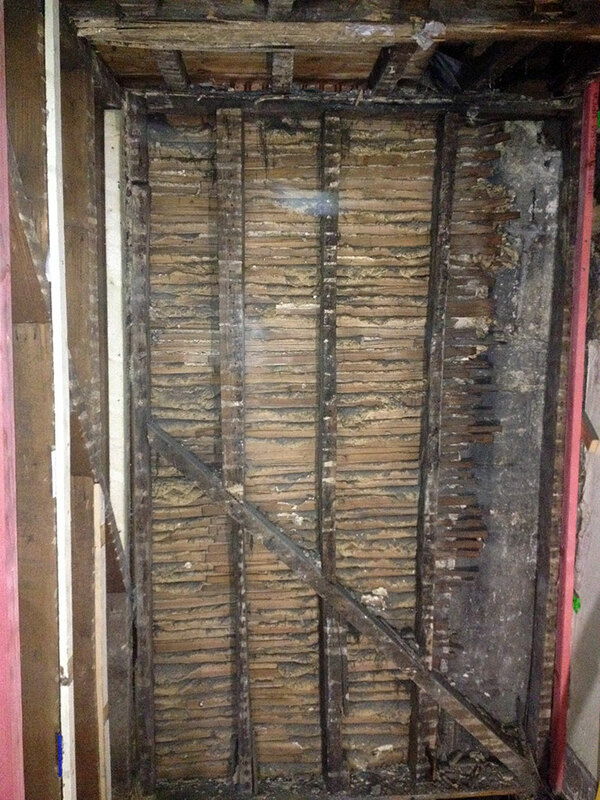 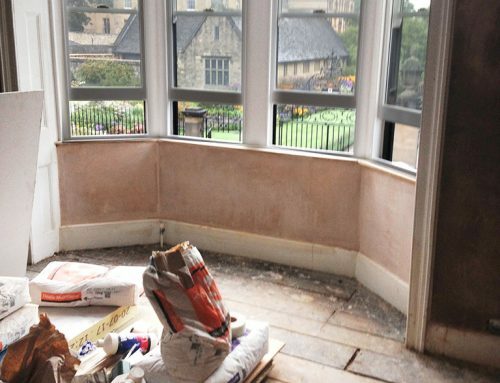 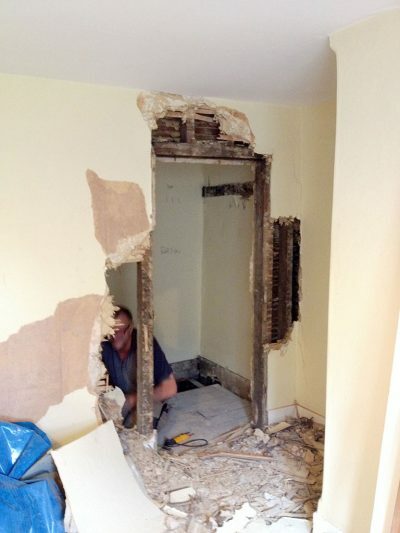 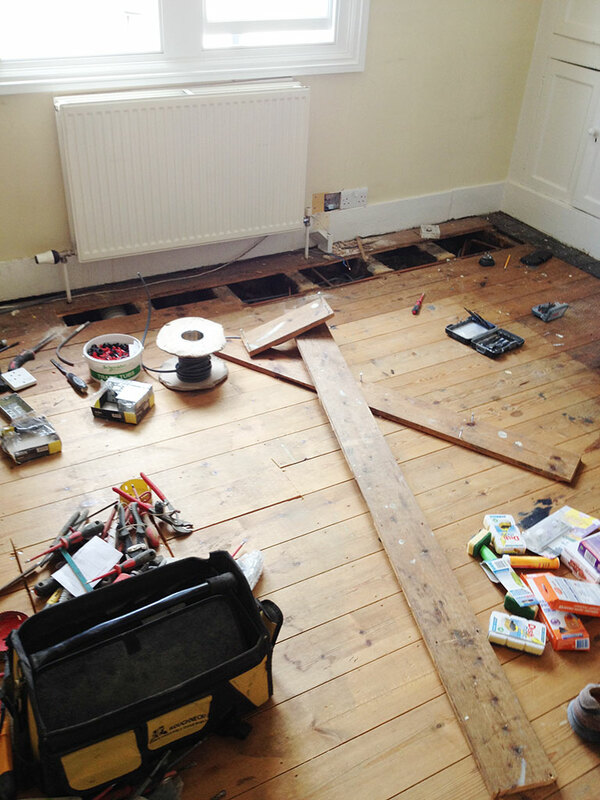 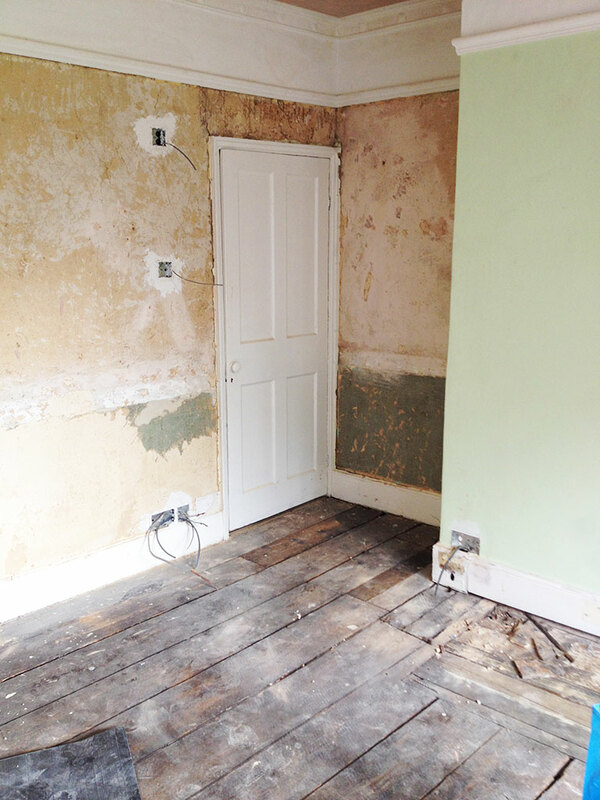 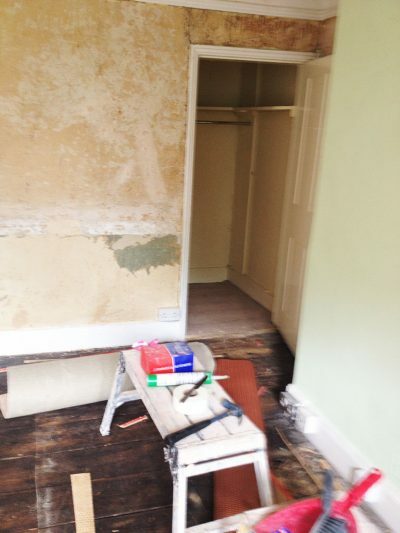 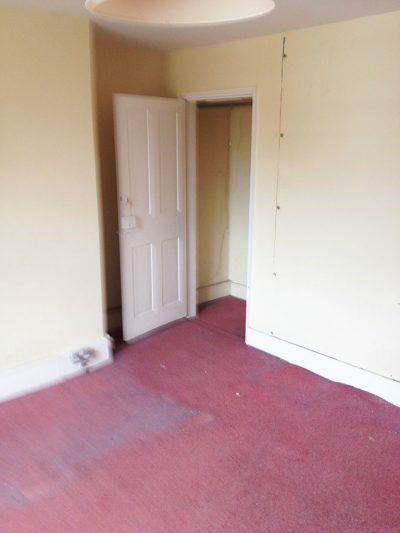 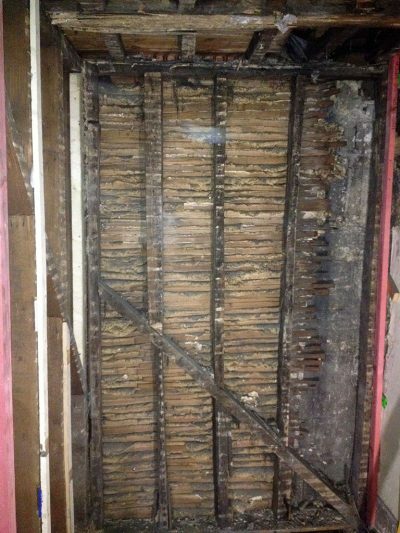 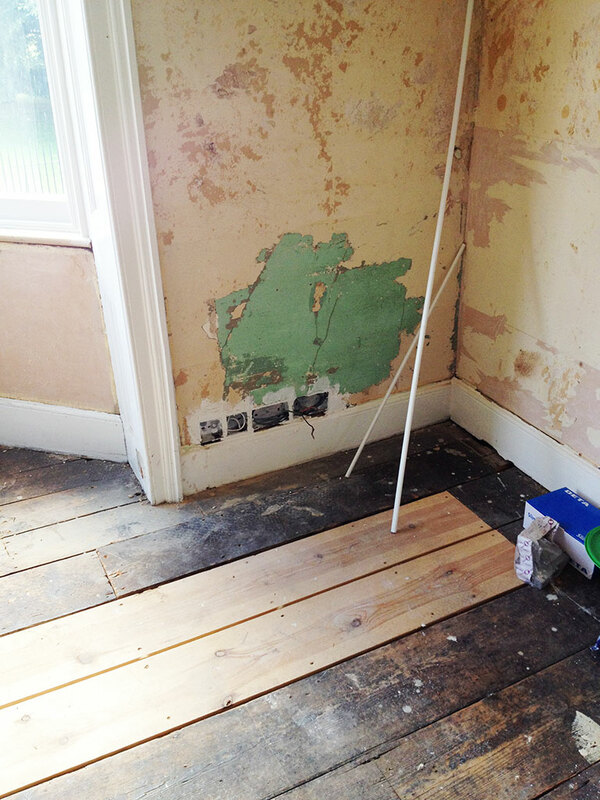 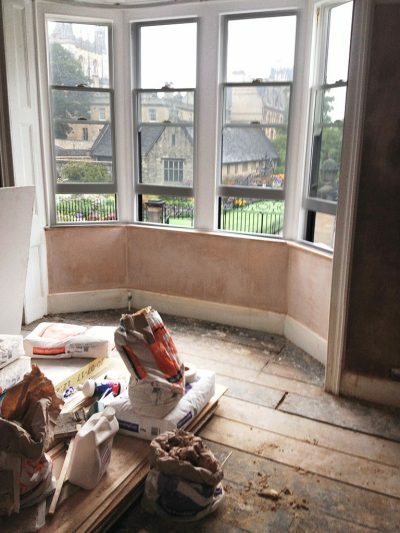 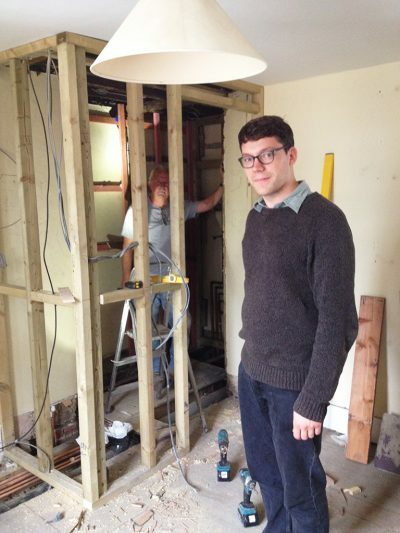 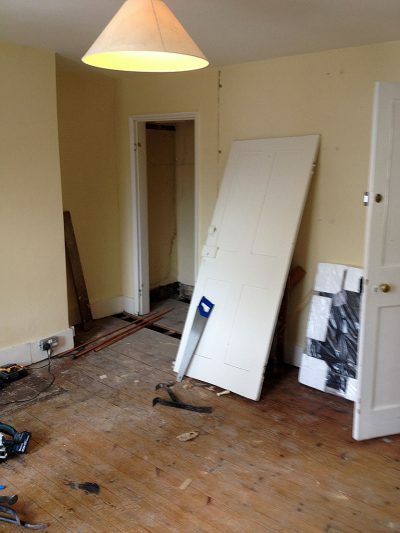 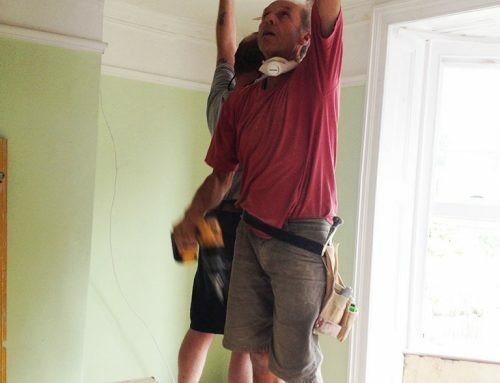 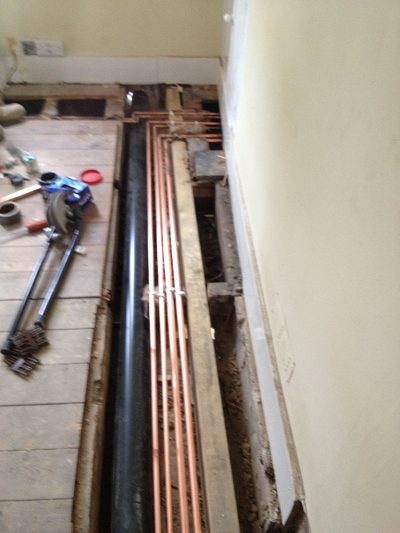 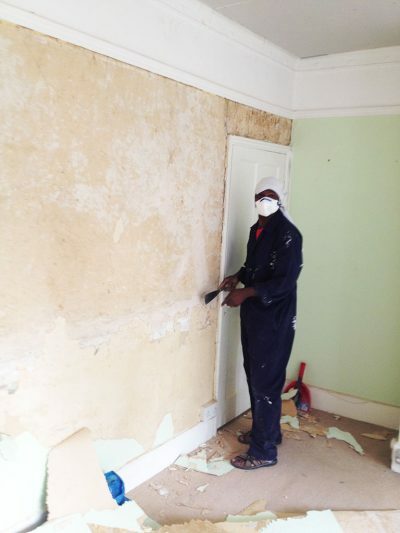 Stripping room back to original plaster, wooden flooring, Ceiling Repair and Bay Window Restoration (see Bay Window project), plumbing; installing new ensuite facilities and radiators. 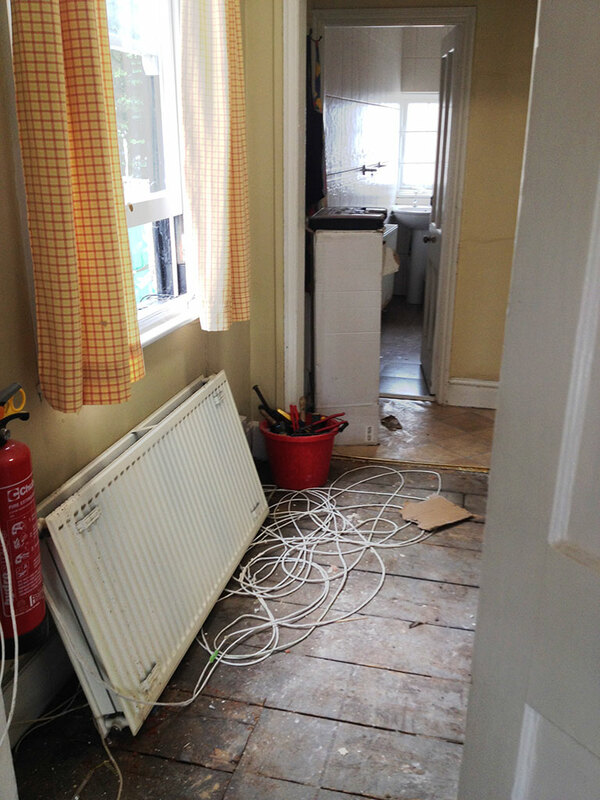 Rewiring of lights and installation of new sockets with USB charging points.